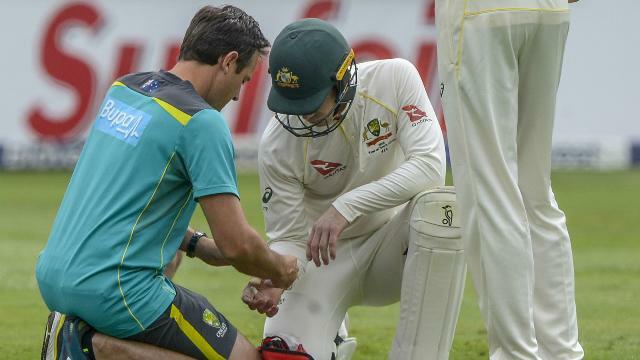 Temba Bavuma joked that he had to console Morne Morkel after being denied a century by the tailender's immediate dismissal on day two of the fourth Test with Australia. 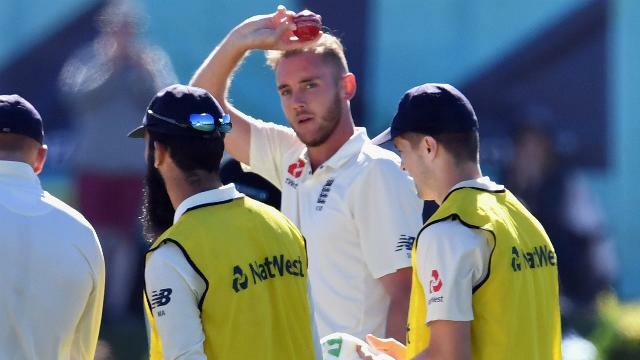 After putting on 76 for the ninth wicket with Keshav Maharaj (45), Bavuma was left stranded on 95 when Morkel fell to Pat Cummins for a golden duck. Humorously, Morkel seemed more annoyed than Bavuma about the fact the batsman had missed out on the landmark. 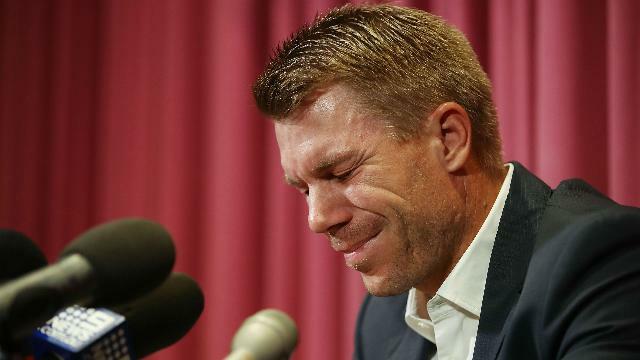 "Morne was very disappointed - he did throw some profanities," said Bavuma in a news conference, sparking giggles from the assembled journalists. "He was very disappointed. I kind of felt for him and it took away the disappointment that I had. You almost had to give him the shoulder to cry on. "I would never be cross at Morne or the other batter. I think I can only look at myself, look back at my innings and say maybe there were opportunities that I let go, that I could have turned it into a hundred. "In saying that, I'll take a lot of confidence and comfort from the fact that I was able to assist the team into getting into such a strong batting position." 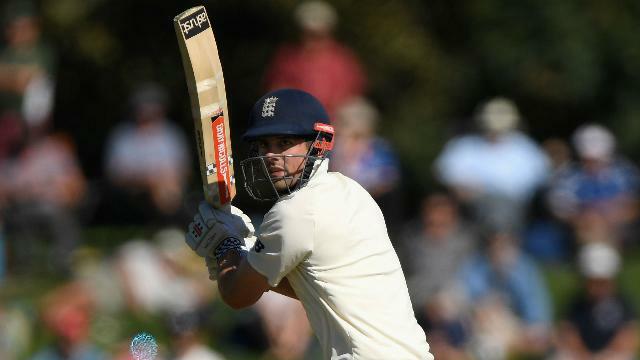 South Africa dominated day two in Johannesburg, reducing a beleaguered Australia to 110-6 after Bavuma's innings had helped the hosts to 488 all out. "This is probably one of the innings that I'll savour in my career. It wasn't easy for me, especially having come from having not much cricket," Bavuma added. "I had to exercise a lot of discipline. I've been in situations like that before ... where you had to stay out there, keep calm and understand there will be a point were you can score runs. "Then you need to be in the right mental state to dominate. That's what I tried to do and thankfully it came off." 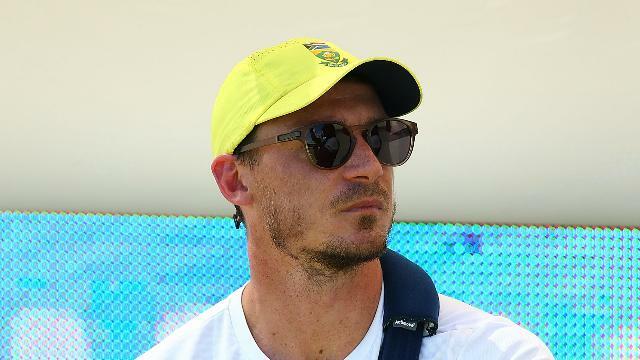 Injured paceman Dale Steyn is eyeing a spell in the County Championship to build up his fitness ahead of another Test comeback.